iRealHousewives | The 411 On American + International Real Housewives: RHOA Star Eva Marcille Shares Stunning Wedding Photos! 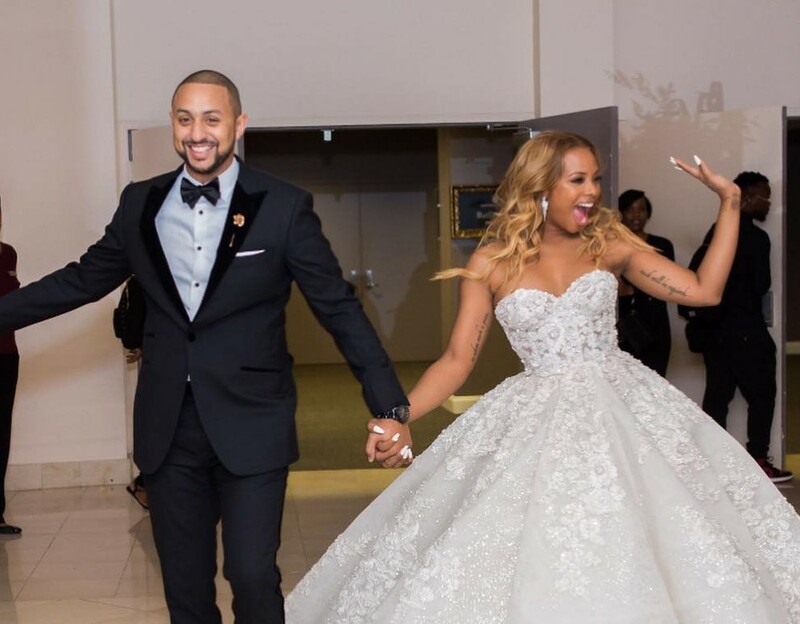 RHOA Star Eva Marcille Shares Stunning Wedding Photos! On Sunday, October 7, Eva Marcille tied the knot with Michael Sterling. Now, the Real Housewives of Atlanta newbie took to Instagram to share photos from her wedding, including her two wedding dresses and more.